An unspecified number of people were let go late last month, the company has confirmed. 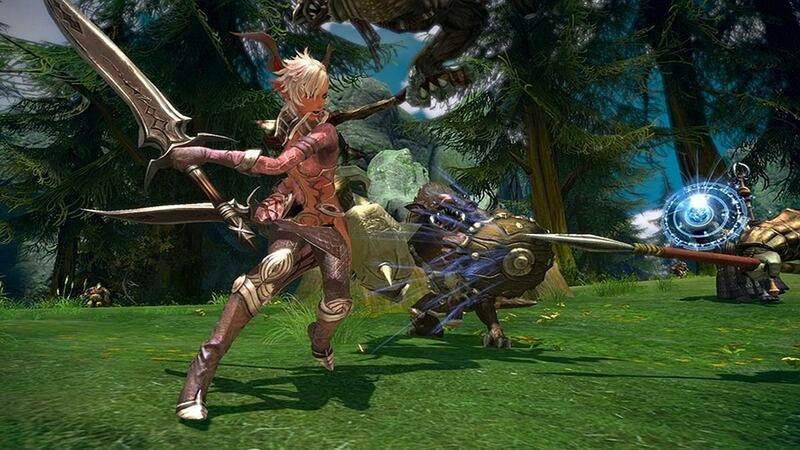 Seattle-based En Masse Entertainment, Western publisher for the Korean MMO TERA, has confirmed that a number of its employees were laid off late last month as it tries to "reassess and realign to serve the needs of the business and its community." No official numbers were given, but in a statement ot MMORPG.com, the compnay said: "The gaming industry is a fast moving, ever evolving and changing business, which requires companies to occasionally reassess and realign to serve the needs of the business and its community. En Masse found itself in this situation, and staff reductions were part of the shift, in late March, to better position the company for the future. We're deeply sad about having to let some of our staff go, and will do our best to help them move on. We will continue our presence as a Western publisher and support our games including TERA and the upcoming Battleplans, a unique RTS hybrid which will serve as the company’s first cross platform project." Developed by Bluehole Studios, TERA came to North America in 2012 and went free-to-play in 2013. It's Dawnfall update just dropped on March 1. The studio had a similar round of layoffs in 2012. Don't you mean.... "masse" layoffs?